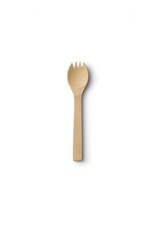 The spork was born out of necessity. It was the all-in-one, double duty eating utensil in the mess kit during wartime. 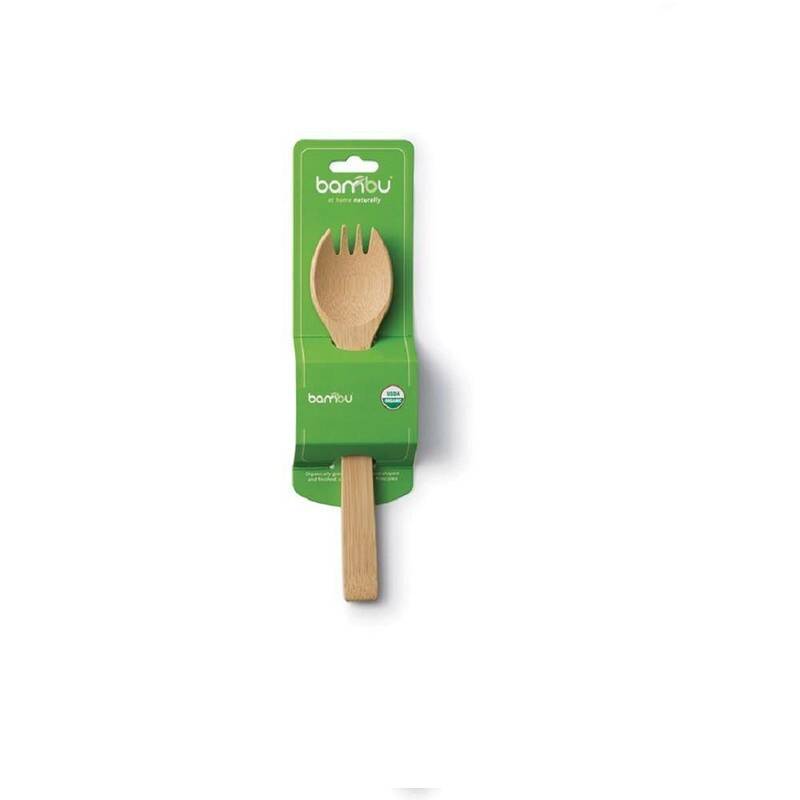 We brought back the spork, newly fashioned from renewable bamboo. 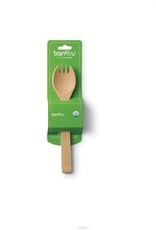 It has become an icon product of ours here at bambu. Our calling card, if you will. 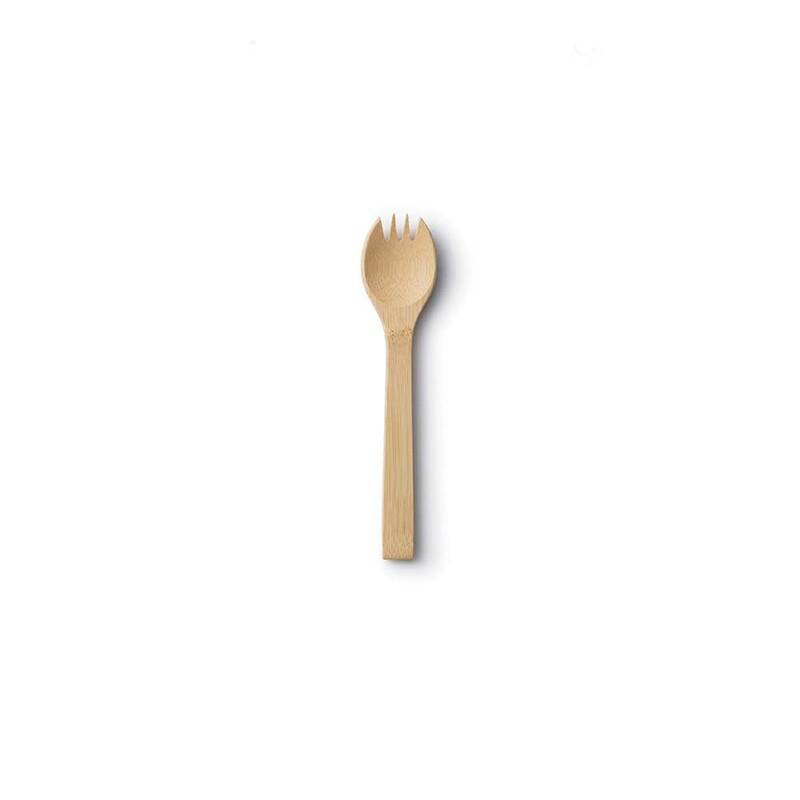 The Two.0 is a redesign of our adult spork. 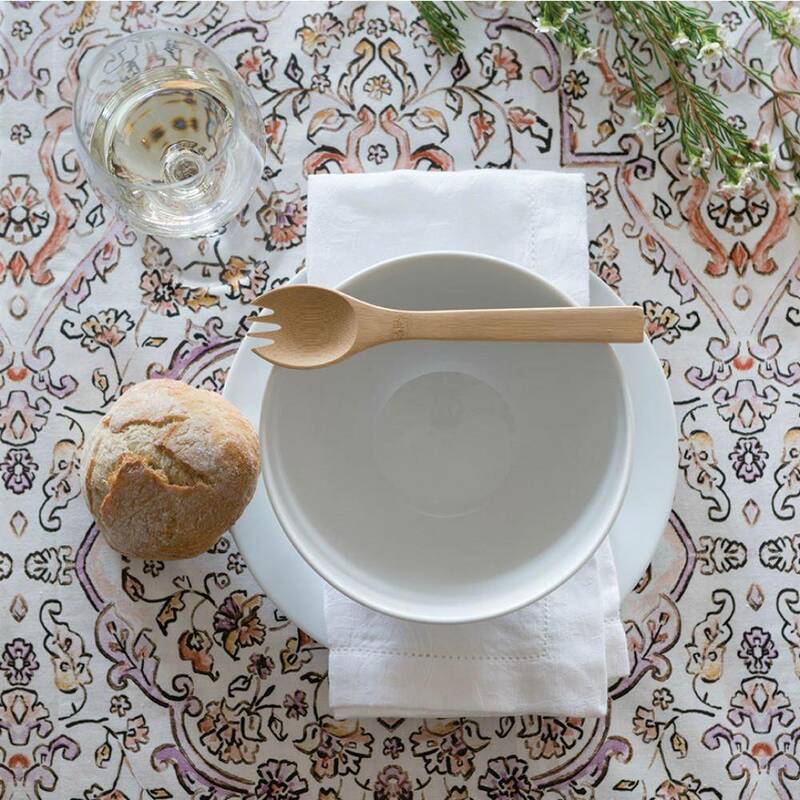 You get a full handle tool with the spoon and fork artfully designed into a single head. 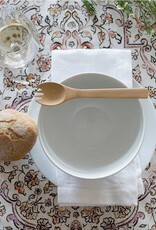 Cut and finished from a single piece of certified organic bamboo. Ready for action. Have spork, will travel.